Since when has stress been a good thing? Well after visiting Selfridge's Oxford Street, for a pairing experience with Godiva chocolate and Ramos Pinto Port I have changed my mind about stress. 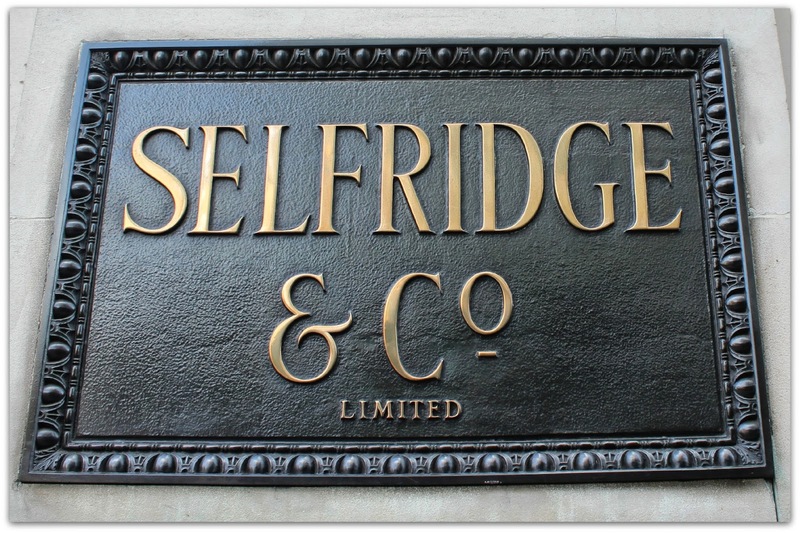 For those of you who haven't visited Selfridge's it is a beautiful department store in London, if your visiting London it is a must see. The pairing event was held in Hix restaurant, Selfridge's Champagne and Caviar bar. The evening was to share how to pair different ports with chocolate. When I saw the event I was sold on the chocolate theme. I could probably eat my own body weight in chocolate. I am a chocolate fiend. 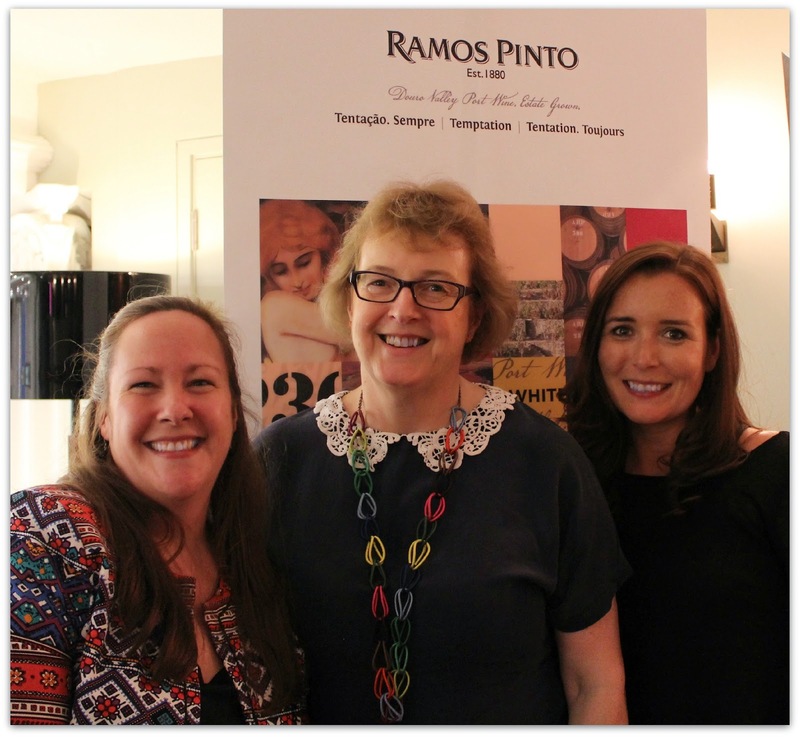 The evening was hosted by Sarah Jane Evans Master of Wine and founding member of the Academy of Chocolate. What Sarah doesn't know about food and wine is probably not worth knowing, having been associate editor of BBC's Good Food Magazine and president of the Guild of Food Writers. Seated with six tastings of port and eight chocolates I was excited to get tasting. The ports on offer ranged in age from ruby (Left of picture), white, tawny (Right of picture). With increased age comes a higher cost too. 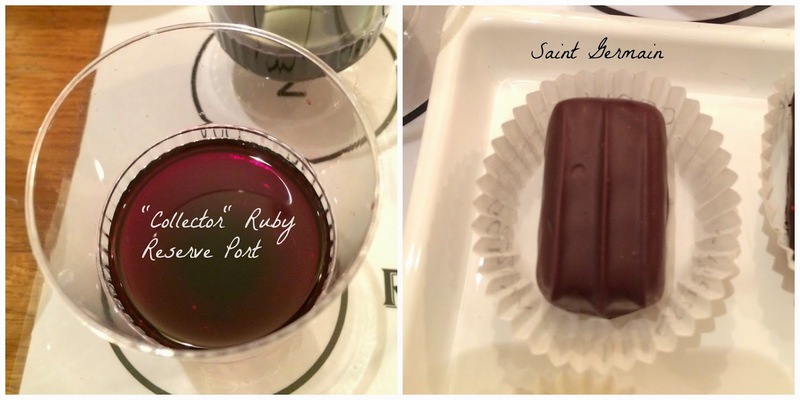 We begin our tasting with the "Collector" Ruby Reserve Port (14.95), where we are given a Saint Germain chocolate filled with marzipan to try. The taste reminded me of a Bakewell tart. The trick to the tasting was a small amount of port swilled around the pallet, with the choice to swallow the port or spit out. Paying close attention to the flavour of the port, you then taste some of the chocolate noting the taste again and then another small sip of port. What I found was that often the chocolate intensified the flavour of the port giving it a whole new dimension and taste. The second port was LBV 2008 (£17.95) with a Raspberry Dark Palet 72% dark chocolate. The Raspberry for me was a clear winner. The port really intensified the berry flavour. I was thoroughly enjoying the tastings. What followed next was a definite favourite. Vintage port 2000 (£65) and Dark Orangette chocolate. We then moved onto the White Tawny - Adriano White Reserva Port. White port would be served at the start of a meal in Portugal. I have never tried this kind of port before but it was nice in taste and refreshing, it would be perfect with ice on a warm day. Now whilst I didn't think the chocolates went with this port the chocolates by themselves were delicious. The white Signature Blanc Café (left in the picture above) was created in 1949 for the premier of "Gone with the Wind". The feather was hand decorated to resemble the feather in Scarlett O'Hara's famous hat. What a beautiful looking chocolate. The Eclat Feuilletine is a yummy chocolate. It reminded me in taste of a caramel square. We moved onto the last two ports. Tawny ports, known for their age and distinctive colour due to being oxygenated. 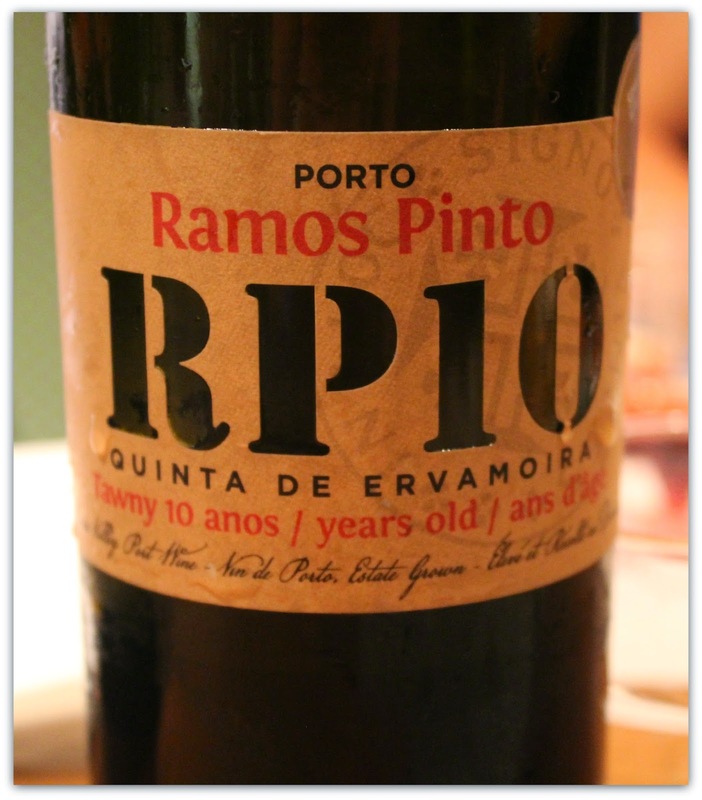 The first of the Tawny ports was the ten year old Quinta de Ervamoira (£20.99). The vineyard in which the grapes grow is on a world heritage site due to its palaeolithic history. 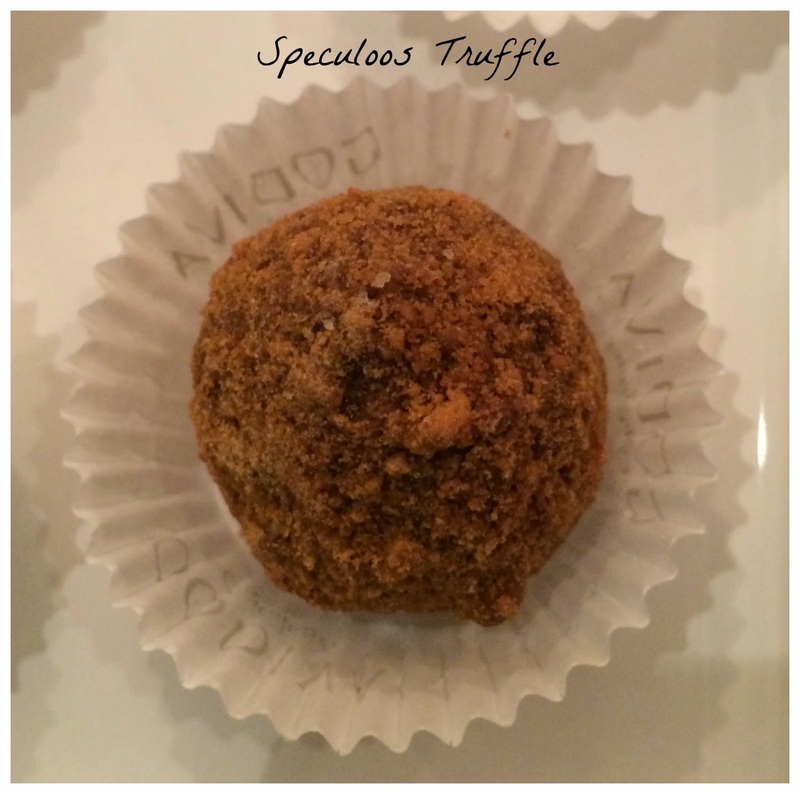 This port was paired with the Speculoos Truffle, now I can't do this truffle justice it was so delicious. The smooth chocolate with the biscuit. I learnt that the best port in the world is when the vines are stressed through extreme conditions. I need to remember this point when I am next stressed at work. 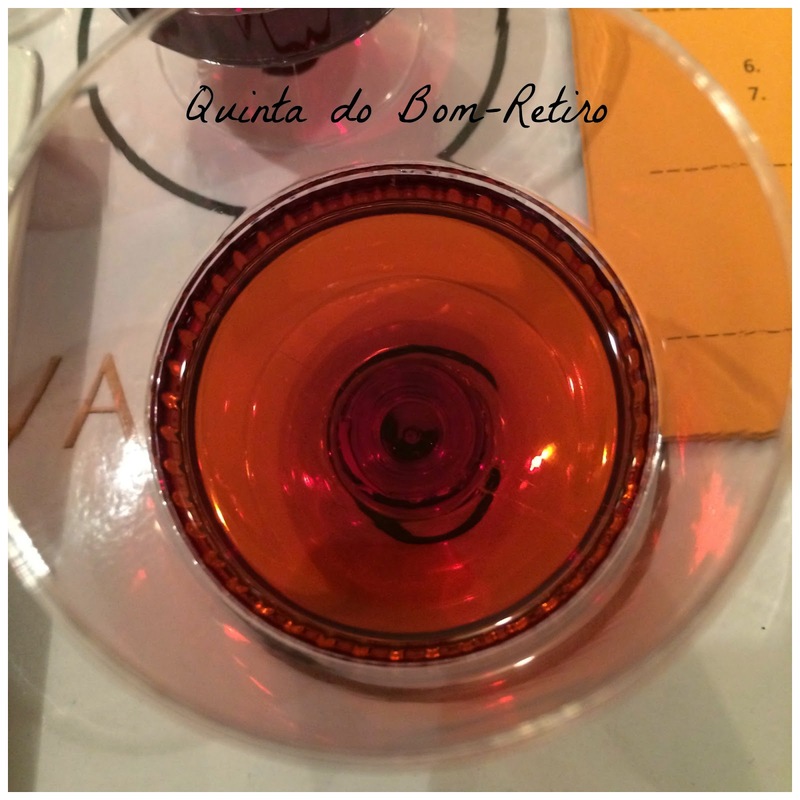 We finished with definitely the best Quinta do Bom-Retiro a twenty year old tawny. If like me you love your port with a bit of Stilton or Bree you might have been surprised at combining this lovely drink with chocolate of all things. As we explored the tastes with Belgium's favourites Godiva, I am now a convert to the idea that carefully selected port and chocolate make a wonderful combination. Thank you Jackie, Sarah and Victoria for a really fun and informative evening. 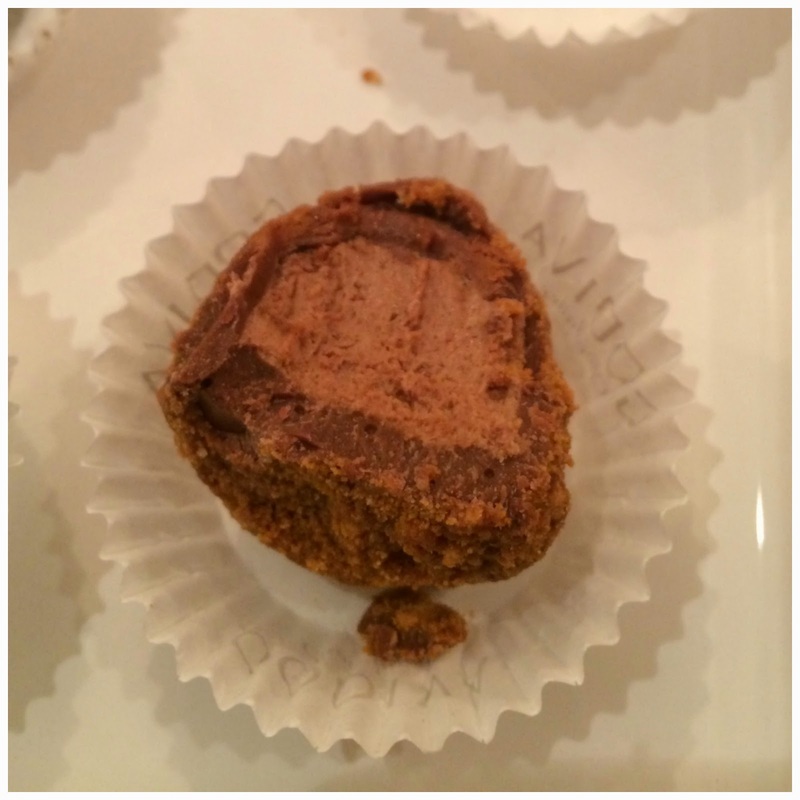 Have you tasted port or Godiva Chocolates? Do you have a favourite? For the next few weeks I will be trialling posting on a Monday and Friday. You always go on the most amazing events! I love port and this looks perfect. You do the coolest food things! So jelly! I hope to come to London for vacation, and make you take me on one of your food adventures! 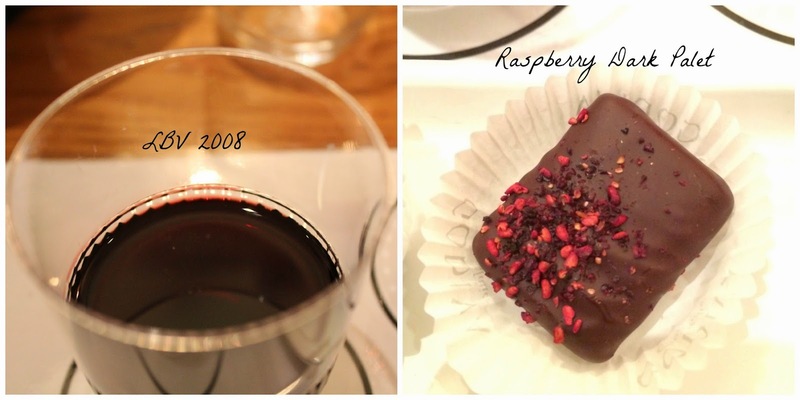 I love red wine and chocolate, but am not overly familiar with ports. Plus, I love the "Gone With The Wind" chocolate!!!! 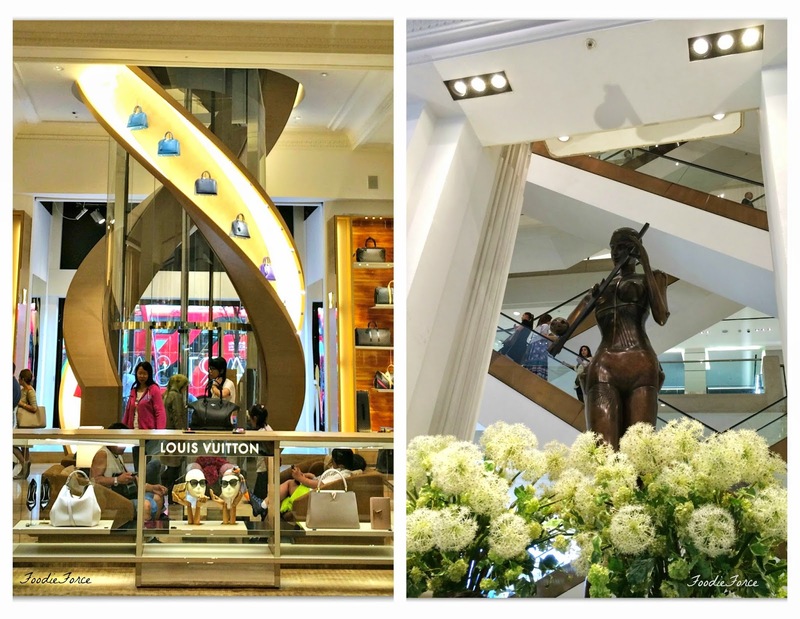 I love Selfridges, and everytime I manage to go to London, I always try to squeeze in a little visit! The food and drinks look delish! especially the chocolate ones! Love reading your posts Lucy; they're so interesting. 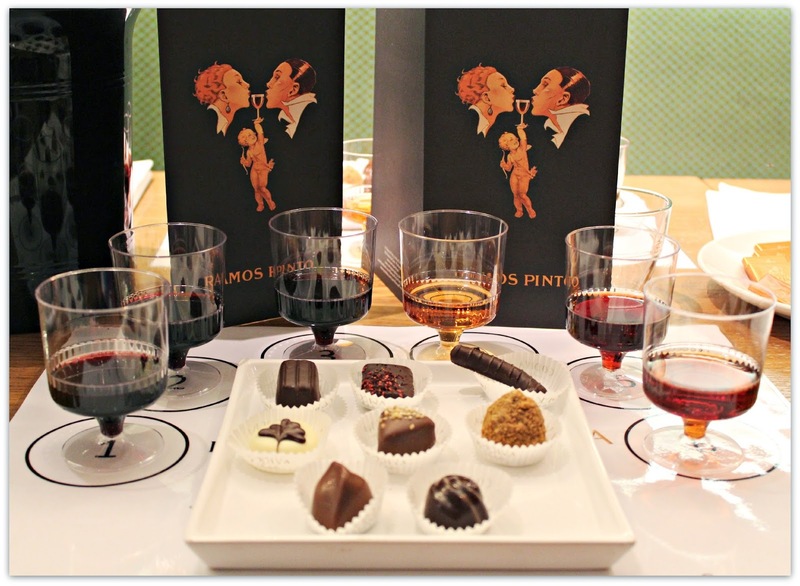 Love the idea of port and chocolate tasting! Suddenly we feel very stressed ;-) The raspberry dark palet looks nice.